Jayalalithaa Jayaram (J. Jayalalithaa) was an Indian politician and the last Chief Minister of Tamil Nadu. 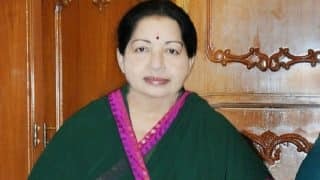 She was a member and the General Secretary of the All India Anna Dravida Munnetra Kazhagam (AIADMK) and is the second woman Chief Minister of the state after Janaki Ramachandran. 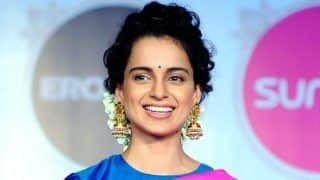 The actor turned politician was known for her acting and she has acted in approximately 140 Tamil, Telugu and Kannada films before joining politics. 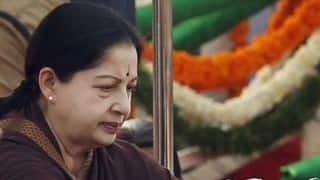 She is fondly called as "Amma" or "Jaya" by her followers. Jayalalitha died of a cardiac arrest in Channai Apollo Hospital at 11:35 pm on December 5, 2016 following a 75 days illness. She was 68. Jayalalithaa holds the record of being a five time Chief Minister of the state sharing the record with DMK president M. Karunanidhi. She was the first incumbent Chief Minister who had to leave the office after being convicted in the disproportionate asset case. However, she returned to office after being acquitted by the High Court. She contested the state assembly elections of 2016 and took the oath as Chief Minister for the sixth time on 23rd May 2016 after winning the election. 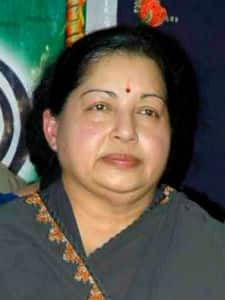 J. Jayalalitha was born on 24th February 1948 in Melukote, Mysore (now Karnataka) in a Tamil Iyengar family to Jayaram and Vedavathi, Jayalalithaa has a brother named Jayakumar. Her father was a lawyer by profession, but died when Jayalalithaa was only two years old. Then the family moved to Bangalore (now Bengaluru) where Jaya's mother worked in the Tamil Cinema. Jaya completed her schooling from Bishop Cotton Girl's High School. Later the family moved to Chennai and she then completed her schooling from Sacred Heart Matriculation School in Chennai. She was a good student and received scholarship from the Indian Government for higher studies. She then started working in films and her first film was an English language titled movie 'Epistle' which was released in 1961. She made her lead debut in 1964 in Kannada language movie titled 'Chinnada Gombe' and in 1965 she made her debut in Tamil movie titled 'Vennira Aadai'. In 1966 she made her debut in Telugu movie 'Manushulu Mamathalu'. In her career she received three Filmfare Awards for Best Actress for the movies 'Pattikada Pattanama', 'Suryakanthi' and 'Sri Krishna Satya'. Her most famous movie in Hindi cinema is 'Izzat' opposite Dharmendra. Jayalalitha entered politics after joining AIADMK, formed by M.G. Ramachandran and she delivered her first speech the same year at the AIADMK's political conference. 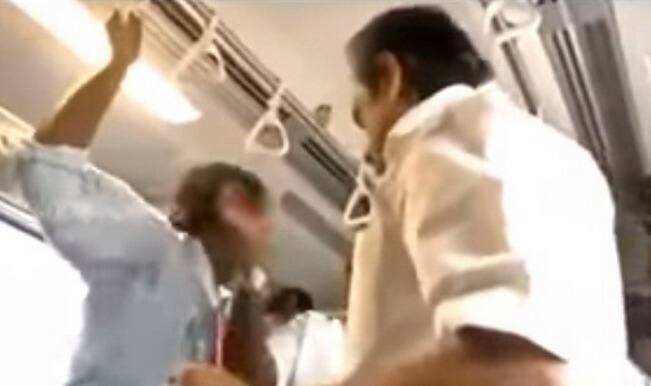 The success of the same prompted her selection as the propaganda secretary of the party and elected as the party's candidate in the by-election for the Tiruchendur Assembly Constituency. She was then elected in the Rajya Sabha for the first time in 1984. At the same time, M.G. Ramachandran fell ill and moved to USA for his treatment. 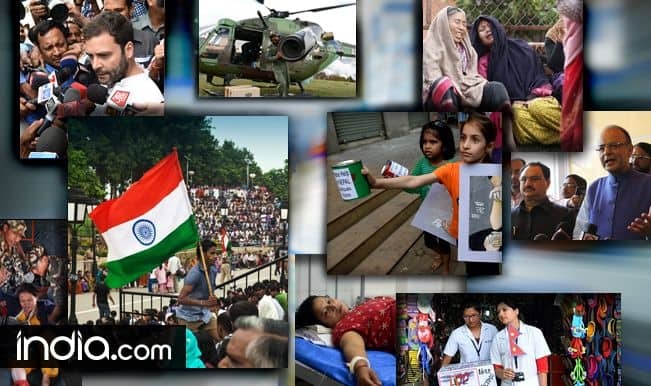 This prompted Jayalalitha's ascension to the position of the internal leader and she lead the party in the Lok Sabha Elections and the Assembly Elections of 1984. The party won the election that year. After the death of MG Ramachadran in 1987, the party split up and President's Rule was implemented in the state. In the 1989 Tamil Nadu Assembly Elections, Jayalalitha represented and got elected from the Bodinayakkanur constituency and her side of the party won 27 seats. She was then elected as the Leader of Opposition and became the first woman to become the Leader of Opposition in the state. The two fraction of the party came together and accepted her as the leader of the party. Her party made a coalition with the Congress party led by Rajiv Gandhi during the 1991 elections. After the assassination of Rajiv Gandhi, the Congress and its allies received votes throughout the country. 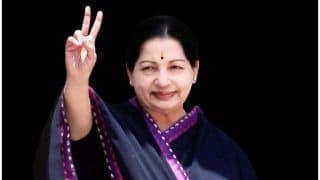 In the Tamil Nadu legislative assembly elections, her party in alliance with Congress won 225 out of 234 seats and on 24th June 1991, she became the youngest Chief Minister of the country. She held the position till May 1996. 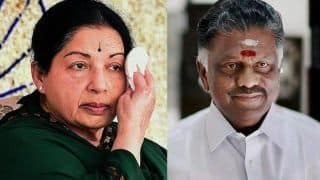 In the 2001 assembly elections, she won the elections with the alliance winning 195 out of 234 seats and AIADMK won 132 seats alone. 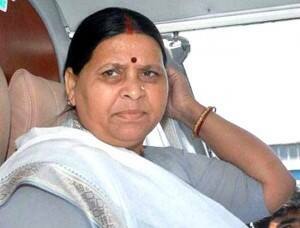 She again became the Chief Minister on 14th May 2001 and held the position for the second time. On 21st September 2001, Jayalalitha had to resign from the post of Chief Minister after corruption charges. 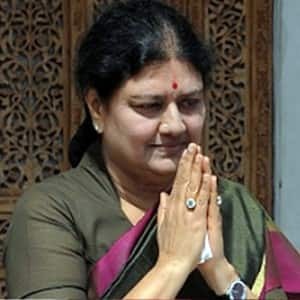 In 2002, she was elected from the Andipatti Constituency and again became the Chief Minister of Tamil Nadu on 2nd March 2002 and held the post till 12th May 2006. In the 2006 assembly election, she became the Leader of Opposition. She again came into power in 2011 Legislative Assembly after winning 203 out of 234 seats and became the Chief Minister for the fourth time. 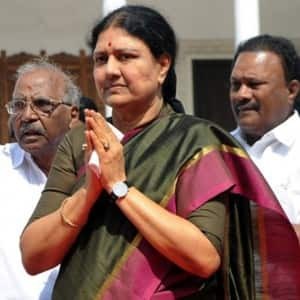 In September 2014, she had to step down from the post after the Karnataka High Court found her guilty in a disproportionate asset and corruption case and she was sentenced to a four year jail term and fine of Rs 100 Crore. She challenged the court's order and was acquitted by the Karnataka High Court. She again took the oath as Chief Minister for the fifth time on 23rd May 2015. In the 2016 assembly elections, she created history after becoming the first chief minister to return to power for a second consecutive time since 1989 and she became the Chief Minister and took the oath of as the Chief Minister for a record sixth time on 23rd May 2016. 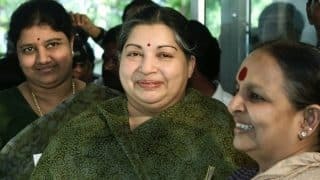 Jayalalithaa was accused in many corruption charges and disproportionate asset charges but has been acquitted from most of the cases. She is unmarried and is fluent in English, Tamil and Telugu languages. She has received many awards and recognition and in 1972 she was awarded with the 'Kalaimamani' from the Tamil Nadu Government. 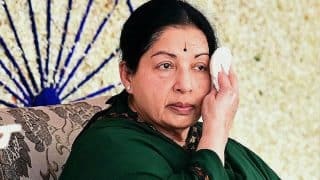 Jayalalitha was taken ill and admitted to Apollo hospital in Chennai on September 22, 2016 and she was there until her death. She died following a major cardiac arrest. 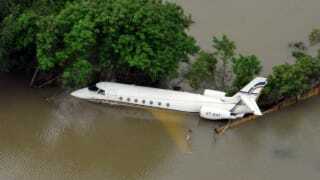 Following her demise, the state declared a 7 day mourning period. 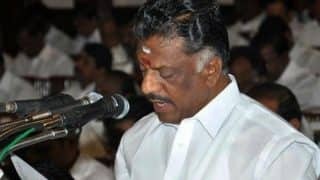 O Panneerselvam was sworn in as the Chief Minister of the state following Jayalalitha untimely demise. 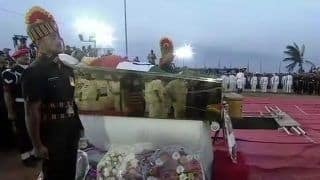 Jayalalithaa death: Amma buried in rest!